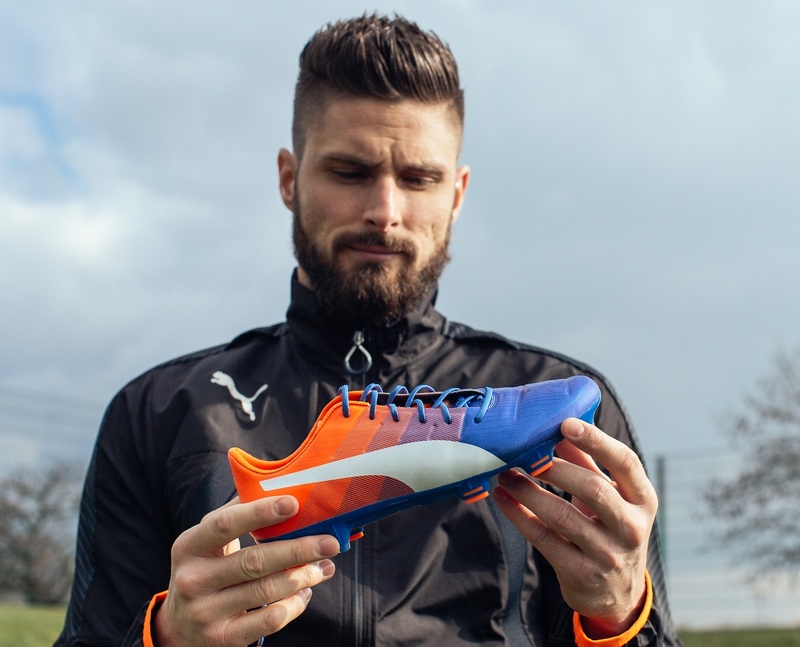 Home / Latest / How Has Puma Taken The Puma evoPOWER 1.3 Into Fall 2016? How Has Puma Taken The Puma evoPOWER 1.3 Into Fall 2016? 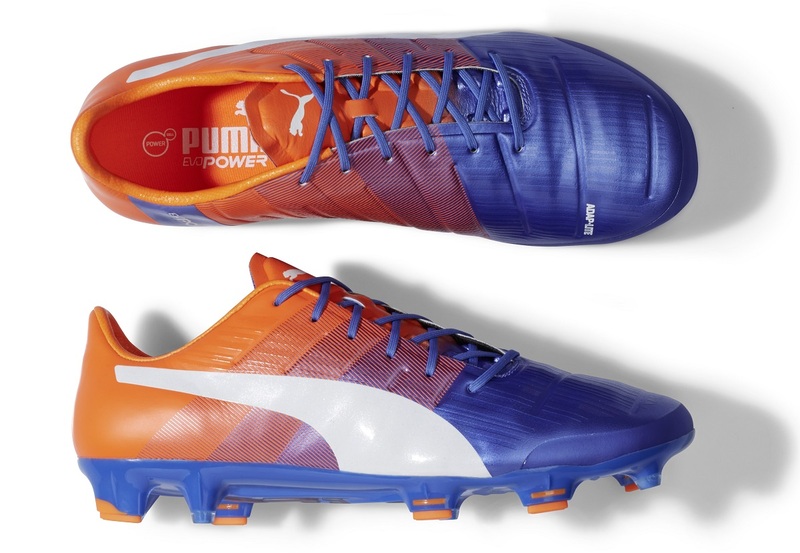 If there is an underrated boot on the market right now, it is the Puma evoPOWER 1.3. Rather than being a problem related to the boot, the underrated factor is born because of the flow from top release evoPOWER 1 to the somewhat subpar evoPOWER 1.2. The latter just didn’t offer the same quality that players anticipated considering the popularity of the intro release. This latest fall release features a clean, vivid colorway with shades of Blue Yonder and Shocking Orange caressing the upper. The mix of colors is super unique yet they blend so effectively. Blue provides that cooler crisp sky effect, with Orange providing a burnt leaf visual. 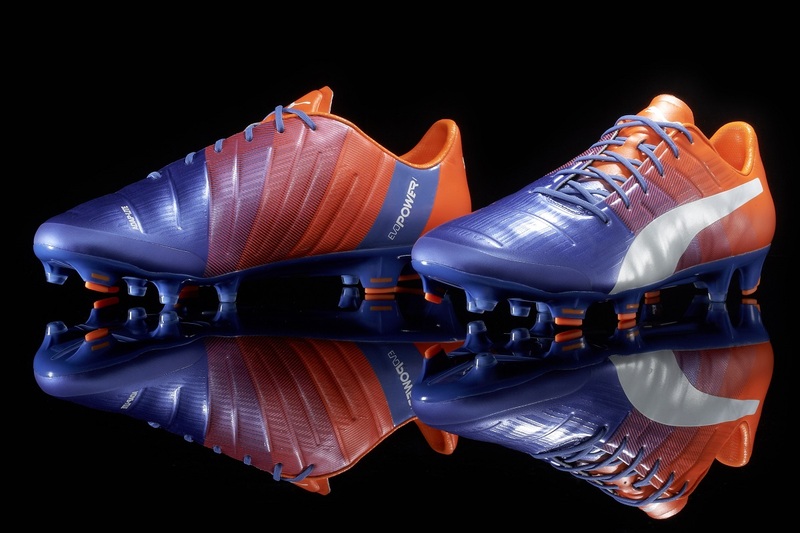 There really are so many intriguing aspects to the evoPOWER 1.3 series, including a tri layer upper construction. On top, an Adap-Lite layer. leads the way, It stays true shape wise, with the material offering stretch in an unconventional direction towards your toe. I’m also a huge fan of Accu-Foam, a material that is strategically positioned and provides the right type of feel you want when looking to put your foot behind the ball and strike hard shots. In reality (and category wise), the evoPOWER 1,3 stand out as a hybrid style power/speed boot that fits super, super comfortably,and provides a pretty perfect feel through the strike zone. Find this latest colorway available at soccer.com. Still one of the best boots I worn for the past year!